The second semifinal game on NCAA championship weekend in Foxboro featured two teams and coaches very familiar with playing during Memorial Day weekend as ACC powerhouse Duke met Big Ten rival, and defending champion, Maryland. Duke started fast, jumping out to a 4-0 lead in the first quarter, blanking the slow starting Terps through the first 15 minutes. They increased the lead to 6-0 in the second. Nakeie Montgomery scored quickly and often netting a hat trick in the first half. Maryland responded with five goals in the second quarter. Jared Bernhardt and Anthony DeMaio got things going. Freshman Logan Wisnauskas sandwiched a Duke goal from Justin Guterding while also adding an assist. Conner Kelly quietly added two assists. Duke took advantage of Maryland’s offensive middies getting stuck on the field, scoring four of their eight first-half goals while either Kelly or DeMaio were stuck in the field playing defense. After a fairly even first half, Duke led 8-5. Maryland edged the Blue Devils, however, in face offs (8-7), shots (16-14) and turnovers (6-2). The defending champs came out strong, looking poised for a second-half push as Connor Kelly got into the goal column narrowing the Blue Devils’ lead to two. Dan Morris has kept Maryland in games many times this year as Maryland has come from behind several times this year. It’s become their identity to outlast teams. Morris was up to the task, making big saves on the Blue Devils’ first three possessions. Freshman Bubba Fairman scored on a transition play, cutting Maryland’s deficit to 8-7. The Terps took all the momentum just halfway through the third quarter. Duke would bend but not break, scoring two goals and controlling possession to conclude the third quarter up 10-7. Danny Fowler came up big for Duke in net. Everytime the Devils were on their heels and the Terps attempted a comeback, Fowler bailed out his troops with big saves, finishing with 12 saves on the day. Head coach John Danowski called it the best game of Fowler’s career. “(Yale has) tremendous weapons, and I thought Danny was relaxed and comfortable. Not only did he make saves that we needed but cleared the ball really effectively today,” the coach praised. Danowski’s game plan to push out on Maryland’s offense paid off as the Terps never got comfortable as Duke forced 12 turnovers. The fourth quarter consisted of several empty possessions for both teams until Guterding found Joe Robertson for an eight-yard stepdown shot to notch a hat trick. 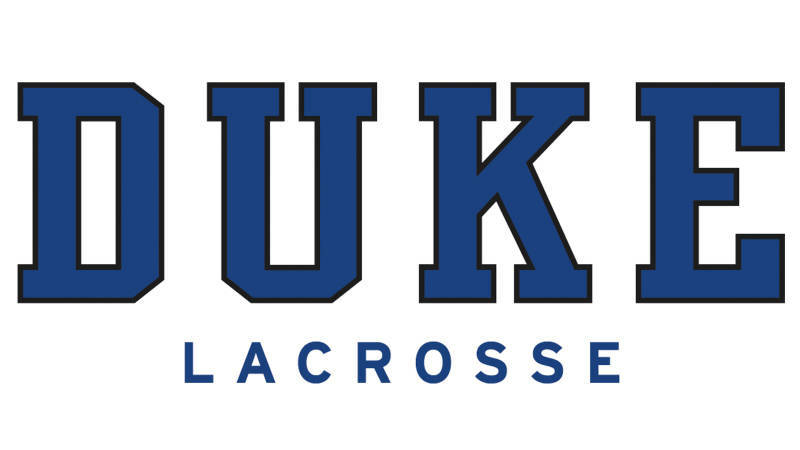 Duke freshmen scored seven of their first 11 goals. Guterding, an All-American, led his team to play Yale on Monday as he controlled the tempo of Duke’s offense, scoring three goals with three assists. While Duke will play for their sixth National Championship and fourth title in nine years, Yale will be playing in their first Memorial Day final. Face off is slated for 1 p.m. on Monday and the game will the televised on ESPN2 for those in the U.S.